Microsoft is setting a lofty goal for Windows 10 adoption as it tries to get app developers on board. Terry Myerson, Microsoft’s executive vice president of operating systems, said at the company’s Build conference that the goal is to get Windows 10 on 1 billion devices within the next two or three years. 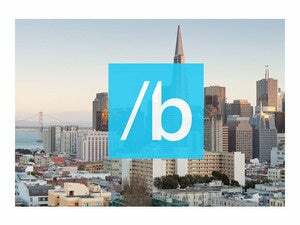 “”Our goal for Windows 10 is to build the most attractive developer platform ever,” Myerson said. Microsoft is counting on a mass upgrade of its existing base of 1.5 million users to Windows 10. Unlike the separate app stores that currently exist for Windows 8 for PCs and tablet and Windows 8 for phone, Windows 10 will run across phones, tablets, PCs, and Xbox consoles, with a single storefront where developers can sell their apps. Myerson demonstrated how developers can tweak their apps to work with various screen sizes. For instance, USA Today will offer an Xbox One app, filtering its existing mobile news app to only show video feeds. Myerson also said the Windows Store will offer carrier billing on all devices—not just smartphones—with 90 mobile operators. 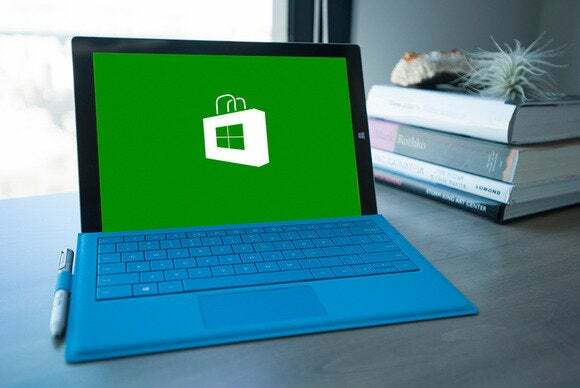 Developers will get access to new business models that the Windows Store hasn’t supported in the past, such as subscriptions and affiliate referalls. Why this matters: Microsoft introduced its app store with Windows 8, but so far it’s struggled to capture the interest of developers. Between free upgrades to Windows 10 in the first year for Windows 7 and Windows 8 users, and a unified operating system for all screen sizes, Microsoft is hoping it can finally attract enough users, and therefore enough developers, to allow its app ecosystem to thrive.